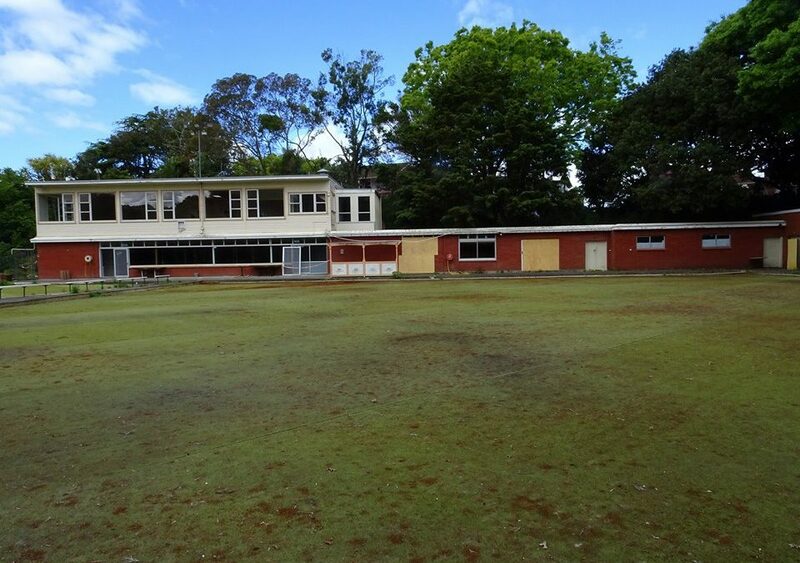 The Albert-Eden Local Board backed the local community in its decision this month on the lease of the former bowling club rooms at Gribblehirst Park in Sandringham. 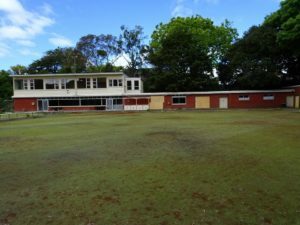 The Board awarded the lease to a collective of community groups comprising Grow Sandringham, Auckland Central Community Shed (a group affiliated to MENZSHED New Zealand) and Make Like a Tree. These groups plan a community hub centred on a skills shed (where older people–not only men!–pass on their skills to younger people), creative activities for young people and a repair cafe for household appliances. Other groups will be able to use the space, and the groups want to establish a community garden on the former bowling green.